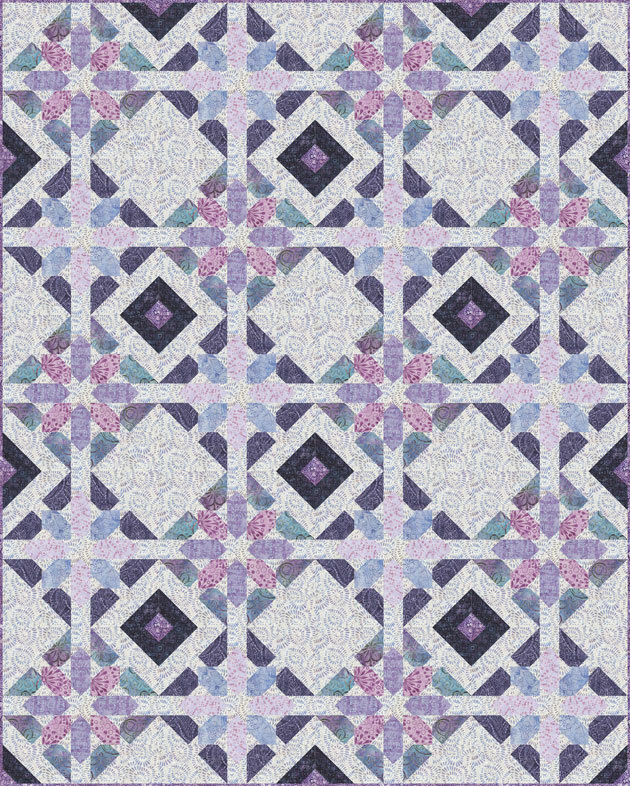 Light pink, purple, and white geometric jumbles tightly packed together across a grape purple batik background. There’s something magical about batik fabrics! Fill you next project with bewitching colors, mesmerizing patterns, and beautiful batik stylings with this fabric collection. The Steady Betty Pressing Board - 12" x 12"